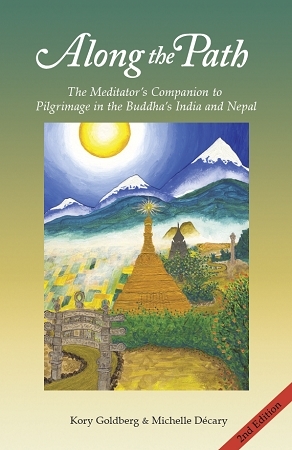 The book offers a rich anthology of deeply inspiring stories relating to each of the pilgrimage sites connected to the Buddha's life and teaching. Also includes helpful maps, creative artwork and spirited narratives from experienced travelers. Includes an in-depth travel section to help meditators prepare for a safe launch from home and cultivate cultural sensibilities. Click here for updates on the book and related topics. This is a must have for any meditator who wishes to explore the actual sites associated with the Buddha. Both newbies as well as experienced travellers to India will find valuable tips and information in this guidebook.